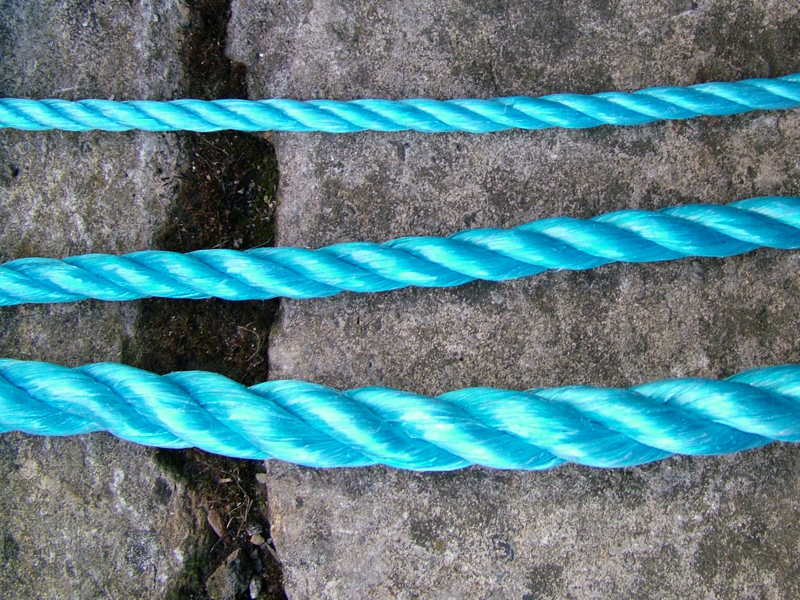 Very popular synthetic rope, you may have seen this used as a barrier in a car park! 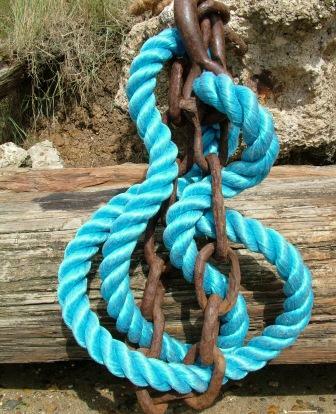 This rope is very strong and UV Stabilised it also floats and is resistant to acids and alkalis so is commonly used by large companies for commercial use. This is a very versatile product that can be used for almost anything. Available in various colours blue, green, orange and yellow.